When CGI became a useful means of creating animated features, it changed the shape of films radically. 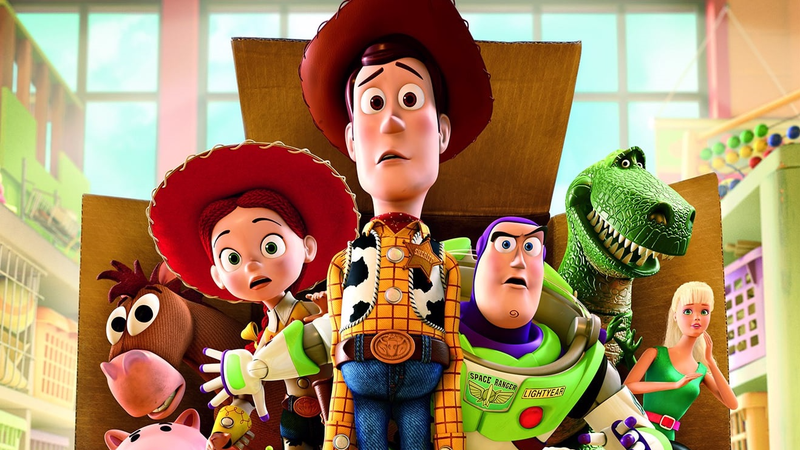 New contenders like Pixar entered and then dominated the animated filmmaking space. And according to one interpretation, they changed more than just the visuals. That’s what Sage Hyden, creator of YouTube channel Just Write, argues in his new video, anyway. He contends that the use of CGI in filmmaking influenced the way stories in animated films are told, leading to a radical shift in the types of stories these films tend to tell. He suggests that old-school animated films had a tendency to be, in the classic Disney mold, somewhat conservative—returning to a stable, harmonious status quo through the actions of individuals. CGI films, on the other hand, often focus on larger social stakes and end in significant social changes. Take Zootopia, for example; its struggles are both individual and social, and the heroine’s victories change society itself. Hyden has an interesting justification for why he thinks this is, and it’s well worth watching the whole video to think the idea through. I went in pretty skeptical and ended up convinced. Hayden lays out well how the shape and techniques of a medium can shape the message its stories impart. It makes me wonder if those old Disney creators would have told different types of stories if they had modern technology available to them. Anyway, check it out and let me know what y’all think. The video is below, and you can check out the rest of Hyden’s videos on the Just Write YouTube channel.